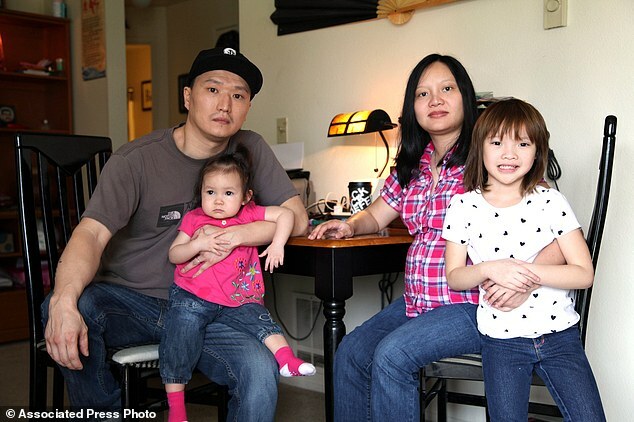 I first posted about this story back in March 2015, when the AAPI community first began organizing on behalf of Adam Crapser and all adult intercountry adoptees, many of whom are Asian. Crapser, now 41, was adopted from Korea at the age of 3, but quickly became the victim of physical abuse, sexual abuse and abandonment by numerous foster families. The most severe abuse came at the hands of Thomas Francis and Dolly-Jean Crapser, who were eventually charged with criminal charges of abuse, sexual assault, and neglect; the pair pled guilty and served prison time for their abuse of numerous foster children including Crapser. As might be expected, Crapser emerged from his childhood bearing numerous scars from his childhood traumas. As a younger man, Crapser had several run-ins with the law, including a guilty plea of breaking-and-entering after he broke a window after he was kicked out by his abusive foster parents; Crapser was trying to re-enter the Crapser’s family home to retrieve his meager possessions. Nearly forty years later, Crapser has made an effort to turn his life around. Yet, with a recent immigration judge’s ruling to deny him deportation relief, Adam Crapser now faces deportation to a country he has never known. As the year winds down to a close, these are the top ten political stories that had a major impact on the AANHPI community highlighting the many political issues that have defined the AANHPI community this year. Sadly, many didn’t receive much mainstream media coverage. How many of these stories were you following this year? Last month, I shared with you Adam Crapser’s story. Adam was adopted at the age of 3 from Korea by two American families, both of whom subjected him to years of physical and psychological abuse. Now, Adam — who turned 40 last week — is senselessly facing deportation to Korea: a country on the other side of the world, that Adam does not know, and that is not his home. Since Adam Crapser’s fight to stay in the only country he knows first appeared on this site, his story has taken off. Coincident with his first deportation hearing, Adam’s story was picked up by the Associated Press and has (finally) made it into major news outlets. Advocates for Adam partnered with 18MillionRising (@18MillionRising) to start a petition demanding that the deportation proceedings against Adam Crapser be dropped. Adam faces his second court appearance before an immigration judge — who will ultimately decide his fate — in June. Many have characterized Adam Crapser’s struggle as an immigration reform issue. To the extent that changes to immigration law that grant automatic citizenship to all transnational adoptees would protect adoptees like Adam, this story does intersect with immigration law and the immigration reform lobby. However, in my mind, Adam Crapser’s story is less about immigration reform; to me, it is mostly about adoptee rights. For me, the calculus is simple. 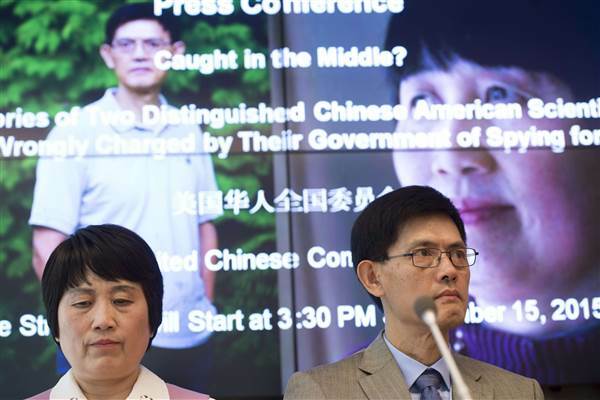 Adam Crapser’s fate symbolizes how we — as a country — choose to treat our adoptee brothers and sisters. Do we choose to welcome adoptees fully as members of our personal, political, and national families? Or, do we choose to reinforce the disparaging narrative that even in their adopted countries and families, adoptees still don’t quite belong? After a month of increasing social media outrage over the plight of Adam Crapser, the Korean American adoptee and abuse survivor appeared in a US immigration court yesterday on what was also Crapser’s 40th birthday. His deportation hearing is being held in Oregon in front of immigration Judge Michael H. Bennett. In 1975, Crapser was adopted from Korea with his sister. He was placed with two abusive foster families over the course of his childhood in the United States, including in the home of Thomas Francis and Dolly-Jean Crapser, who were charged with domestic and sexual abuse of nine foster children — including Adam — in 1991. Neither of Adam’s foster parents completed the necessary paperwork to obtain a green card for Adam, and for most of his adulthood also refused to give him his adoption papers so that he could pursue legal immigration status for himself. 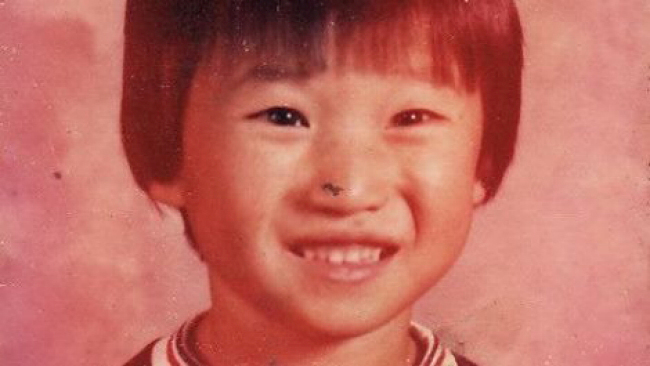 Last week, I wrote about Adam Crapser, an adult Korean American adoptee who as a child survived years of incredible physical, sexual, and emotional abuse committed by two separate foster families. As a lasting part of their abuse, neither set of foster parents completed Adam’s naturalization paperwork or have been willing to give him his adoption papers. Consequently, for his entire adult life, Adam Crapser — now married with three children — has been forced to live as an undocumented American. On April 2nd, he faces a deportation hearing with Immigration & Customs Enforcement (ICE). ICE plans to deport Crapser — a Korean American adoptee — to Korea, the country of his birth but to which he has no ties. Outraged, many readers have been asking what they can do to help Adam stay in America and receive documentation. I’ve got great news: a social media campaign has now been launched to try and #KeepAdamHome.